As a quick follow up to my blog post on the Internet of Everything last week, I spotted a relevant story in the newspapers this morning. If the news item didn’t pasteurise (sorry) here it is. A smart sensor developed by two Irish entrepreneurs alerts farmers to cows about to give birth. The sensor that is fitted to a cow’s tail calculates whether an animal is about to give birth based upon tail movement patterns. It’s estimated that the device could reduce cow deaths by as much as 80 per cent. 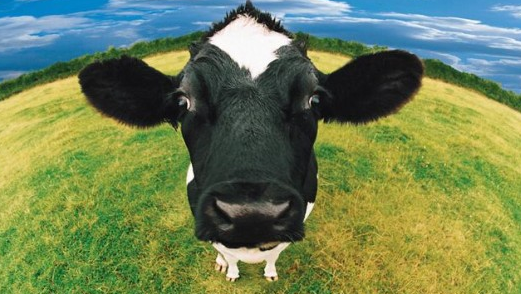 30,000 of the sensors have already been sold worldwide, which means they’re milking it. You herd it here first. Sorry.